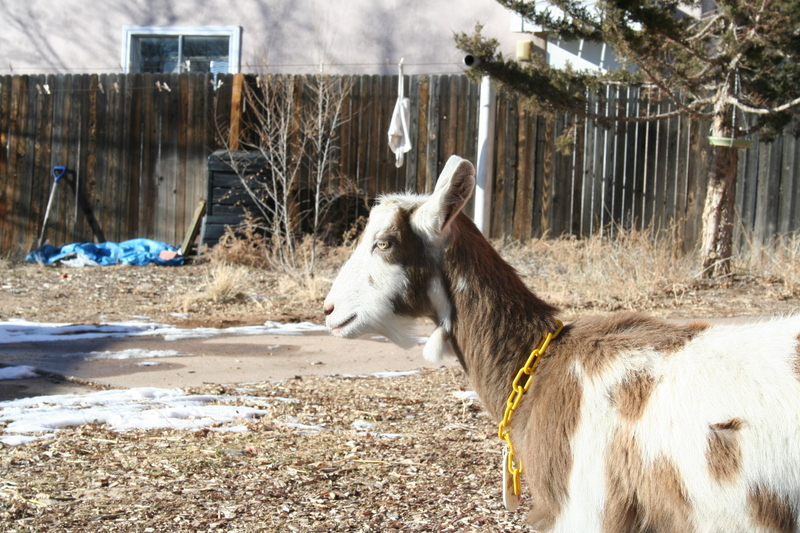 These are my crazy goats – Eek and Eve – having a blast in the yard! 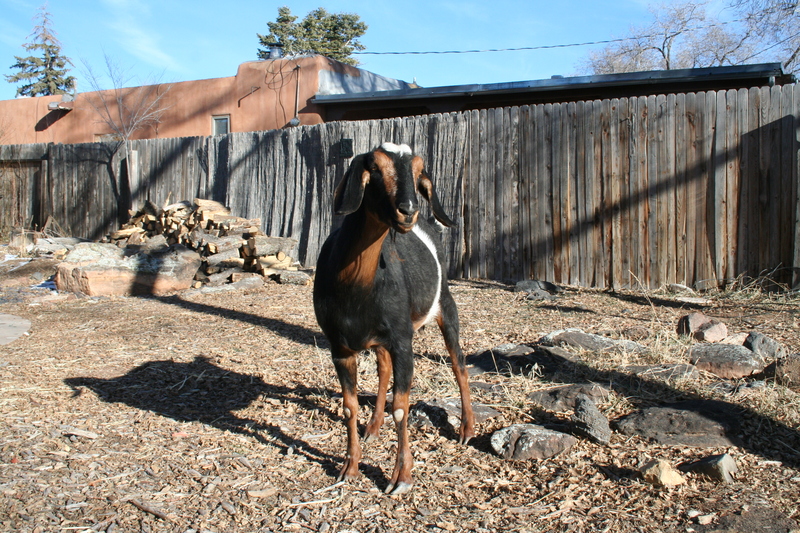 ideas on goat care and share the health benefits of raw goat milk. 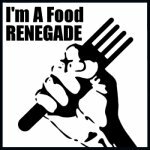 If you’re already a member, please pass this invite to someone else.